With the 2014 Godzilla Film from Legendary Pictures currently in production, there has been some talk recently about which monsters Godzilla will be fighting. 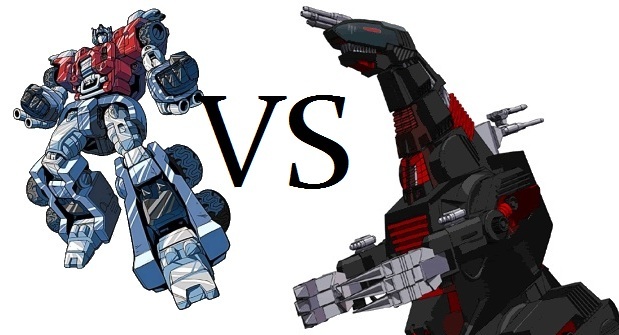 It has been known for a while that in the new film Godzilla will be fighting two other monsters. which two monsters those are is another big question and there has been some potential ideas. Last month you may remember me showing you a fan made poster for the film which showed Godzilla with another strange-looking creature to which I said it looked like Biollante. However I think the idea of Biollante appearing in the new film is possibly fueled by the recent DVD and Blu-ray release of Godzilla vs Biollante. Personally I think it is too early to introduce Biollante to a new generation of Godzilla Audiences as Biollante requires a lot of explaining and I do think that most of the film’s explanation should be on the film’s main star. This is also why I think that King Ghidorah should not appear in the new film either, lot’s of explaining to do. 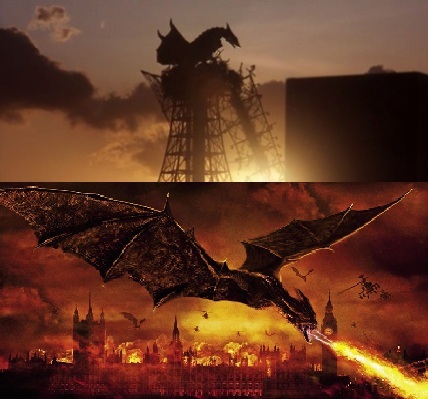 There has actually been a lot of talk at the possibility of King Ghidorah appearing in the new film thanks to an April Fool’s joke this past week on Facebook. 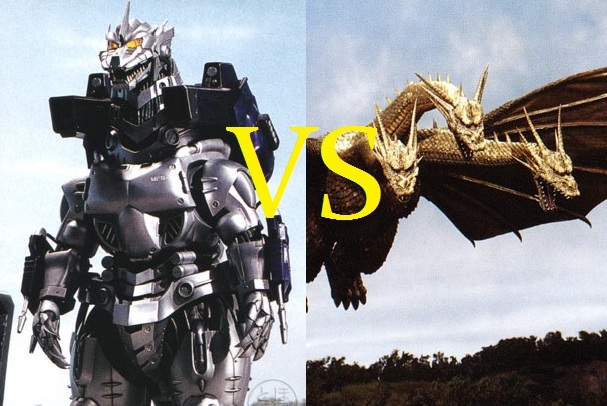 I would like King Ghidorah to appear in an American Godzilla Film but maybe wait until a potential sequel, just like not having the Joker in Batman Begins (and maybe wait for a third film before introducing MechaGodzilla). So which monsters do I think should appear in the new film. Well, due to the complexity of some of the other monsters, I think simplicity is the best option, the kind of monsters that the audience could instantly understand. So I have chosen 5 monsters that fill this category with ease (well 4 technically, 1 is a bit more difficult to understand but their application to the series is a Fantastic Idea). So here we go with what I think are 5 ideal monsters for the new film; Mr. Edwards, I hope your reading this. 5. Ebirah – With only two appearances to date, it may seem strange to argue the case that Ebirah should make an appearance in the new film. But why not, I mean; what’s wrong with a Giant Lobster. 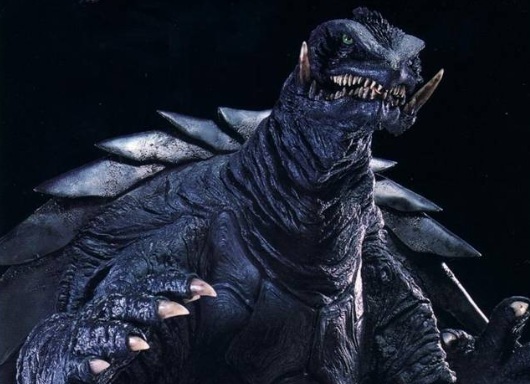 Ebirah’s first appearance was in the film Ebirah: Horror Of The Deep where Godzilla fights the Giant Lobster and eventually rips his claws off and while it may be gruesome what happened to Ebirah but don’t forget, it took two attempts by the King of the Monsters to defeat him. Ebirah would not appear again for close to 40 years later when he made a brief appearance in the 50th Anniversary film, Godzilla: Final Wars. Ebirah is an excellent choice for the new film due to him being simple to understand on a level that is similar to creatures from American Monster Movies like It Came From Beneath The Sea and The Beast From 20,000 Fathoms (both produced by the Great Ray Harryhausen). 4. 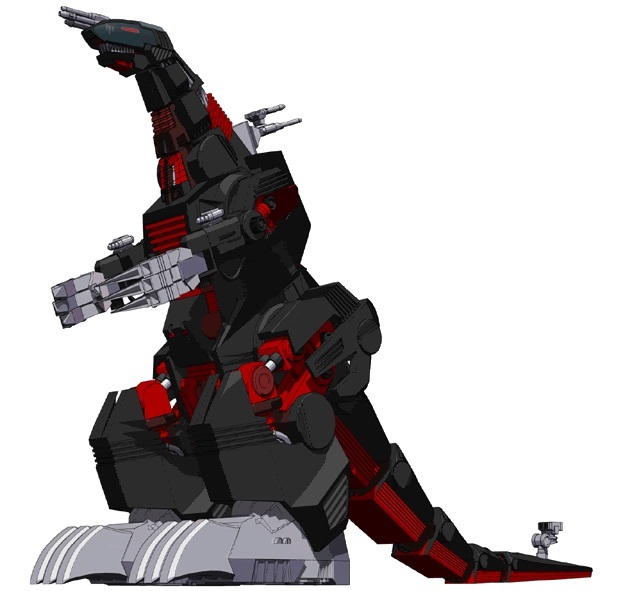 Gorosaurus – To me, possibly one of the most if not the most underrated monster in the Godzilla series. Gorosaurus has made 4 appearances to date, firstly by fighting and almost defeating King Kong. He then appeared in Destroy All Monsters where he lived on Monster Island along with the rest of the world’s monsters, before attacking Paris and then teaming up with all the world’s monsters to defeat King Ghidorah. 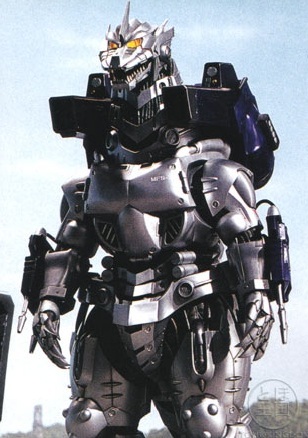 He has also appeared in All Monsters Attack and Godzilla vs Gigan. He is a dangerous fighter who possess a Kangaroo style kick, twice flooring King Ghidorah. A very basic monster to introduce but by no means weak and is a monster who I would like to see again. 3. Battra – This is the one that is not so simple to explain, but is a fantastic choice for another reason. Because of who Battra is; that is a creature that is a lot like Mothra, Battra has a Larva Form and this is a unique plot device. 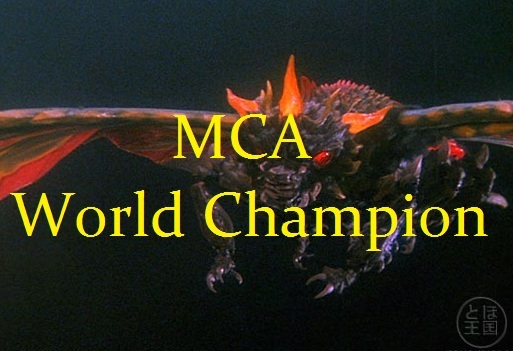 When Battra first appeared in Godzilla vs Mothra, he was shown to be this incredible destructive force, becoming possibly the first monster that could finally go toe to toe with the King of the Monsters. While Battra would eventually disappear, he would return and turn into his Flying Form and cause even more destruction. It is that which I think could work for the new film. 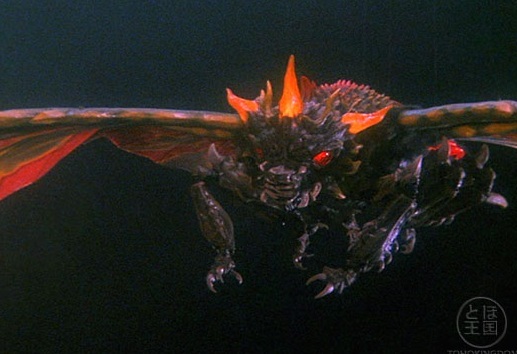 Battra could be in his Larva form for the first film and could potentially return in the second or third film in his flying form. While the character will require some explanation, it would be a Fantastic inclusion into the new film. 2. Rodan – One of the oldest monsters in the series. 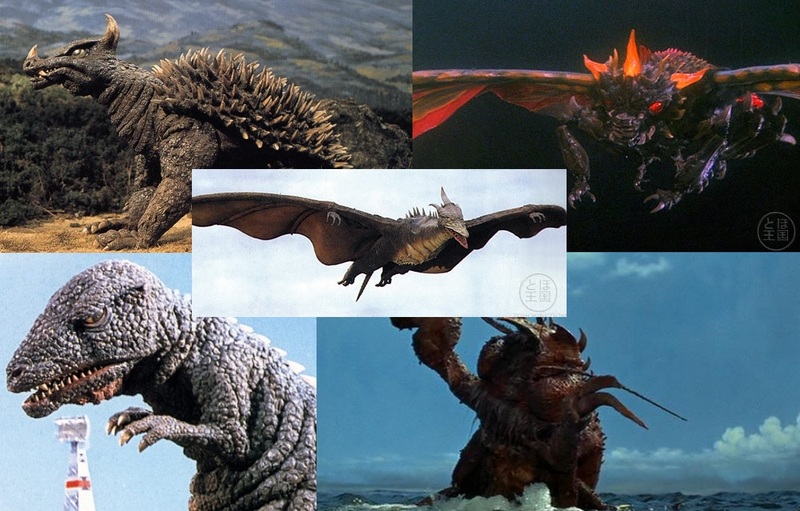 In total Rodan has made 10 Film appearances, 8 of them featuring Godzilla. Rodan has both fought and aided the King of the Monsters on several occasions, even once reviving Godzilla. Rodan though is a very simple monster as he is just a flying pterodactyl. Rodan also has the ability to breathe fire, on some occasions. Because Rodan is already well known along side Godzilla, not much explanation is required for the character and so while a simple choice for the series in that context, it is a Fantastic choice for the new film. 1. Anguirus – Obviously Anguirus is the Best option for the new film. Anguirus was the first monster Godzilla fought. 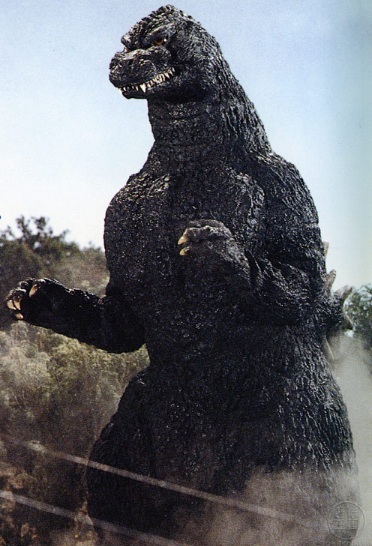 The second monster to be introduced into the series as well as one who has made several appearances throughout the series, some of which have involved both fighting and assisting Godzilla. Anguirus is a tough fighter and has fared well in combat on several occasions including battles with Gigan, King Ghidorah and MechaGodzilla. More than any monster; Anguirus is the perfect monster to help introduce a whole new audience to Godzilla, and who knows, we may get to see a rematch of that fight that took place between Anguirus and Godzilla 58 years ago. 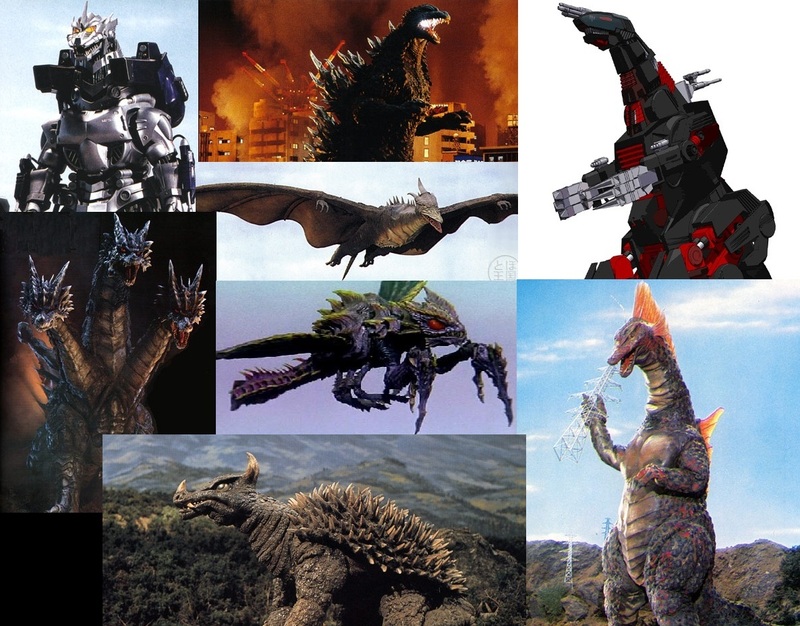 So there you have my opinions for who I think should appear in the new film, so what do you think to these potential monsters. If you have any better ideas for who should appear alongside Godzilla in the new film, please let me know. 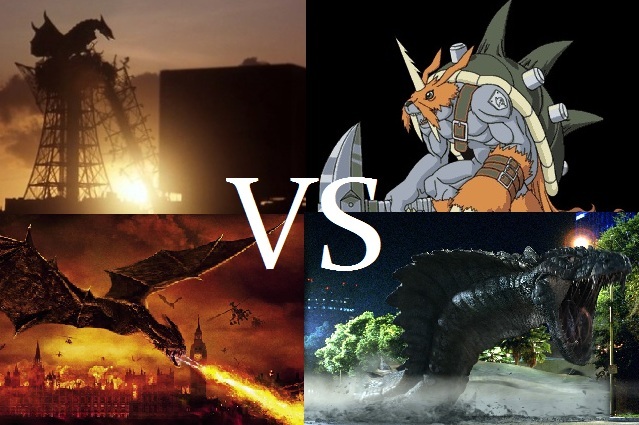 for the most part now, we just have to wait for about 13 – 14 months for the new film to be released and then we shall see who will be fighting The King Of The Monsters.